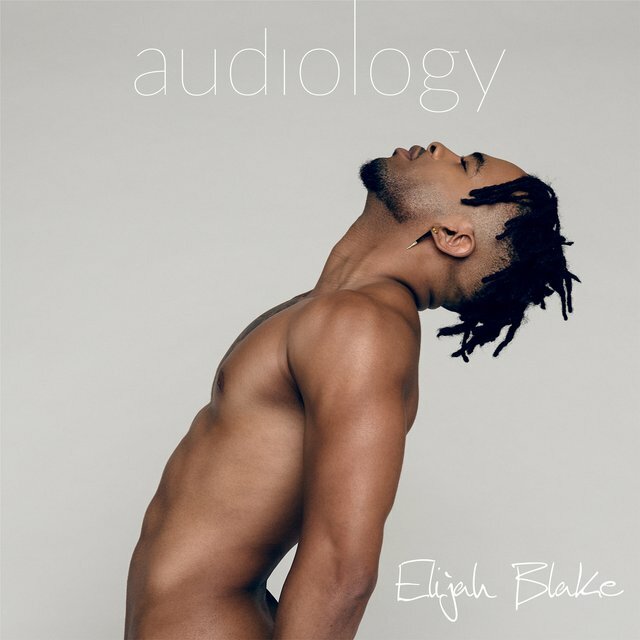 Gifted R&B singer/songwriter Elijah Blake has released his sophomore album, Audiology, and you need to tune in. 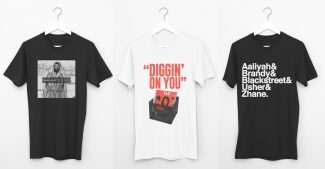 The independent release follows the crooner’s 2015 Def Jam Records debut, Shadows & Diamonds. By definition, ‘audiology’ is the science and medicine concerned with the sense of hearing, and Blake has been giving us some seriously impressive aura pleasure this year. 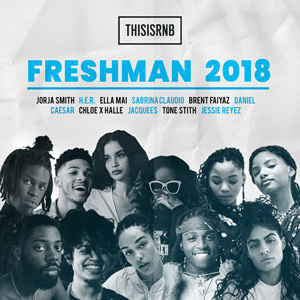 The 14-track project travels across Elijah’s plethora of influences including elements of ’80s and ’90s R&B, retro and funky soul, neo-soul, and acoustic. Blake opens the album with the uplifting horn-filled “Occupied,” where he sings out to a crush who always seems to be too busy to notice him. 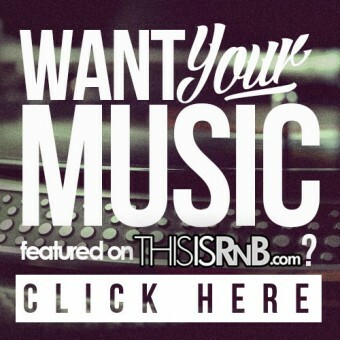 Then he admits to being hooked and addicted to her on the melodic “Dopeamine.” Heading to the bedroom we get the sensual “Rendezvous” where Elijah positions himself for some late-night horizontal positions. He sonically time-lapses on the funky “Technicolor,” and tells a tale of temptation on “Xana White.” The album’s closer, “Momma Knows” is clearly the most personal, and a very introspective song, where Elijah openly reveals that he was molested as a child. Blake is clearly free on this project and embraced the creativity that being independent has allowed him.